Water poverty alleviation charity, Hope Spring has announce the launch of its new charity Christmas card for 2018. The international development NGO, started a Christmas ecard site, allows its supporters and the general public, to send Christmas cards to their friends and loved ones for a donation. The Christmas cards website has since proved very popular, with Hope Spring supporters and the site visitors. Revenue raised by the site every Christmas has established itself firmly, on the organisation’s annual fundraising calendar. Last year, the charity ecard website raised more than one thousand pounds for Hope Spring water. In a blog post on their website, Hope Spring announcing the launch of the ecard website for 2018. The same post, was used to announce the addition of twelve new Christmas cards, to their existing range. 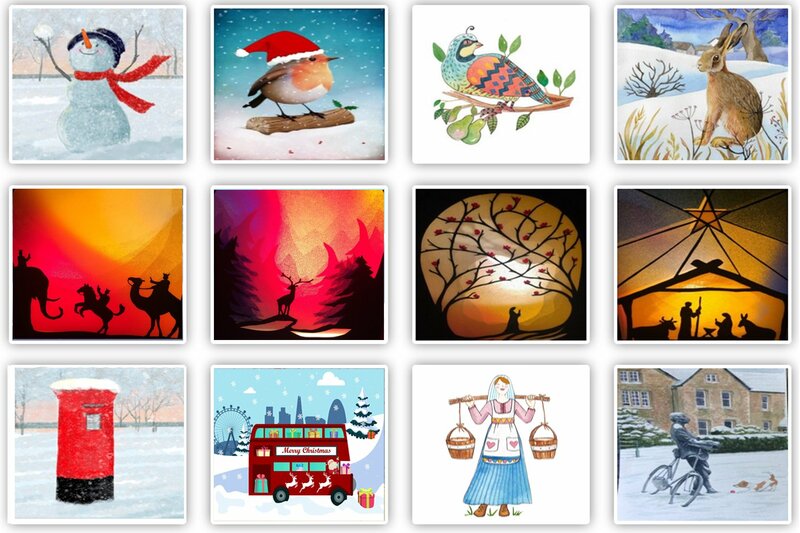 The site is now able to offer visitors a choice of more than fifty Christmas cards. The cards added this year, include six video cards and more than half a dozen hand crafted cards. The hand crafted cards, were donations to the charity, from local artists. According to the organisation’s head of digital marketing, Mr Evgeniy Garkaviy, “the steady and encouraging growth of Hope Spring Cards website, during the Christmas holiday period has made it one of our most important fundraisers”. He added that they are now working on an eCard app, for Apple iOS devices. They are hoping to take the success of the ecards web app, to the mobile platform. Hope Spring estimate that revenue generated from its Christmas ecards website, since its inception, has provided clean, safe water to more than one thousand people. The organisation works in the rural part of sub saharan Africa. The charity is urging its supporters and people interested in helping water poor communities in Africa, to send their Christmas card via the charities ecard platform.